From its home on the banks of the Napa River in Calistoga, California, Holy Assumption Monastery welcomes faithful pilgrims and visitors of all backgrounds. Please use our website to learn about our community, explore Orthodox Christianity and its monastic tradition, and find out about events at the monastery. Holy Assumption Monastery is part of the Orthodox Church in America's Diocese of San Francisco and the West, under the omophorion of His Eminence, Archbishop BENJAMIN. The monastery's April 2019 newsletter is available! Read Mother Melania's monthly reflection and other updates. The monthly calendar may be viewed on the last page of the newsletter, or by checking our online calendar, here. Repairs are underway at St. Simeon Church, all services are still at the Monastery until further notice. Please continue to check this website and our answering machine for updates. 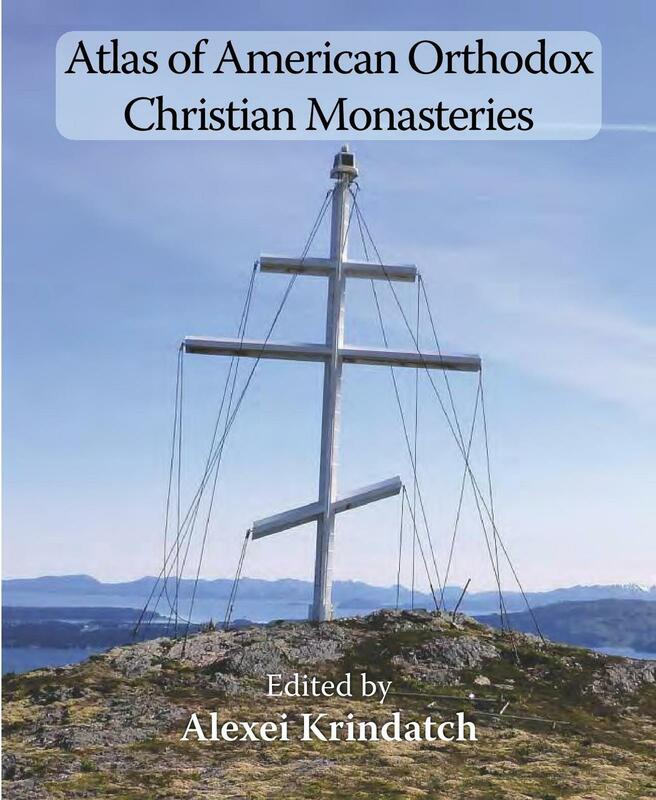 The electronic updated edition of the Atlas of American Orthodox Christian Monasteries has been released by the Assembly of Canonical Orthodox Bishops of the USA. The PDF file may be downloaded free of charge. The hard copy of the Atlas may be purchased directly from the publisher, Holy Cross Orthodox Press. Welcome to the Orthodox Church! Come and see! 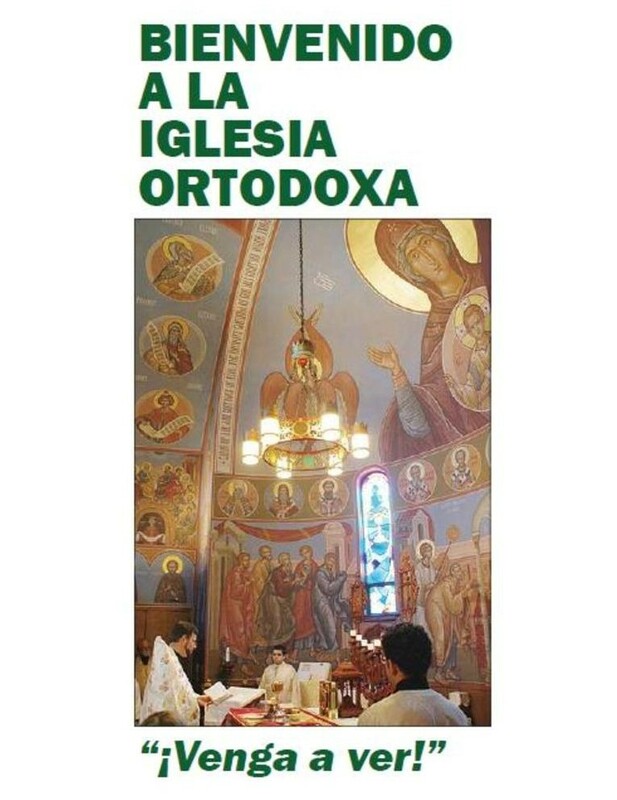 With the compliments of the Diocese of the South, brochures, podcasts and liturgical texts are available in Spanish. Please click here. Con los elogios de la Diócesis del Sur, folletos, podcasts y textos litúrgicos están disponibles en español. Haga clic aquí.